Your Dockwa profile is live (congrats!). 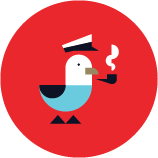 Now it’s time to start managing dockage requests in your Dockwa Dashboard. Each time you log into your Dockwa Dashboard, you will see your Pending reservations to address. 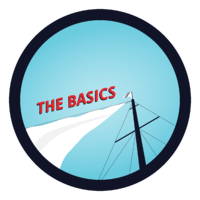 You’ll receive an email each time a boater requests your dockage. 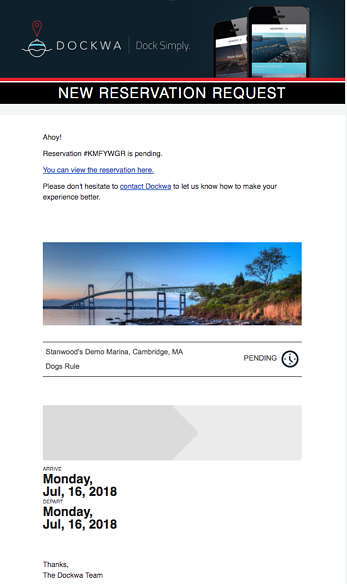 These emails will be sent to everyone at your marina with a Dockwa Dockmaster account as soon as a boater requests a reservation. During your profile setup call with your Marina Success Manager, you choose to receive text notifications for new dockage requests. Just as with email, you’ll receive a text message as soon as a boater requests dockage at your marina. 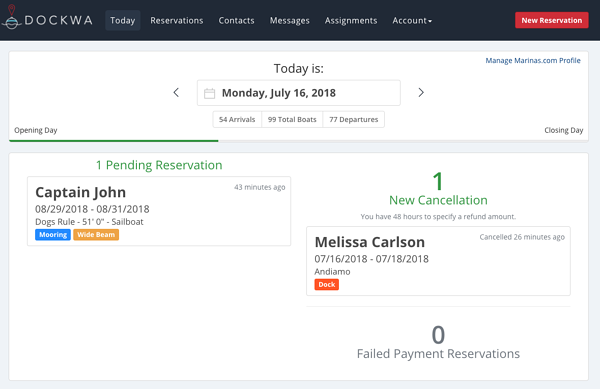 Now that you know where to find your pending dockage requests, it’s time to either confirm or decline each reservation. On the “Today” page of your Dockwa Dashboard, click into any pending reservation. On the next screen, Confirm or Decline your boater’s dockage request with the buttons in the top right. Make your decision by reviewing the reservation details provided on this page. 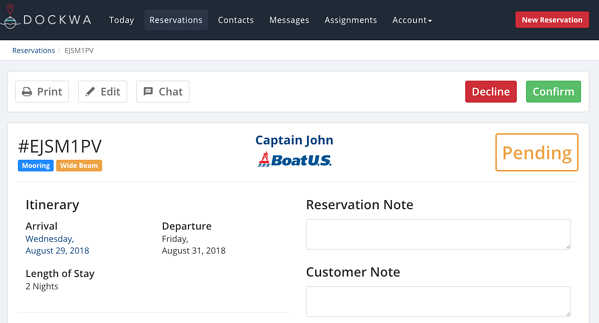 When you Accept a boater’s dockage request, their reservation will appear as “Confirmed” on the “Reservations” page of your Dockwa Dashboard. Here, you’ll be able to see all reservations, past and future, confirmed and declined. In your reservation notification email, there is a link labeled “You can view the reservation here.” Click this link to proceed to the reservation details and follow the steps outlined above to confirm or decline the reservation request. 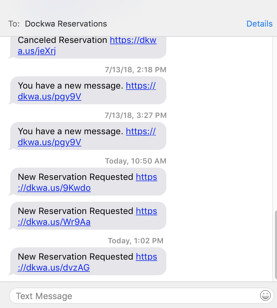 The link in your reservation notification text will take you right to the reservation detail page. And from there...you know what to do! "...using this system has made reservations much easier to take and process...it is such an easy process to follow through your website to make the reservation rather than calling and taking a long time to take all the information down." 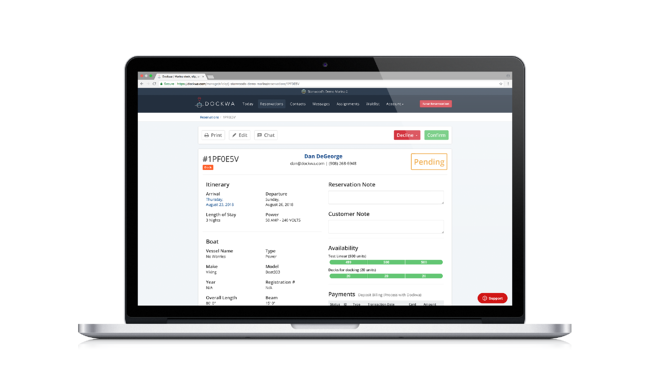 You've seen how accepting dockage requests is a breeze. Now let's review our Recommended Best Practices for accepting dockage requests.